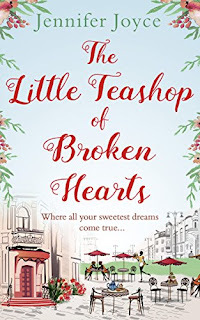 I was honoured to receive an advanced copy of Jennifer Joyce's new book, The Little Teashop of Broken Hearts - and to be offered a place on her blog tour. I mean, just look how gorgeously inviting that cover is! The Sweet Street teashop is owned by cake enthusiast, Maddie Lamington, who purchased the shop with inheritance money from her late grandmother, whom Maddie got her baking skills and passion from. Quite early in to the story we know that Maddie had her heart broken by her ex Joel but we aren't told all the details until much later on. The other thing we know is that the teashop is financially struggling. Mags and Victoria work at the shop with Maddie and are both also nursing heartbreak with Mags being divorced and unsure whether to let her self date again and Victoria being majorly let down by her ex boyfriend and bandmate. The three girls have a great relationship which comes across well and you can feel how protective of each other they are. The are also protective of the shop and set about brainstorming ideas and ways to promote the teashop. I'll add a disclosure here - this book will make you hungry and crave sweet treats and cakes - from simple cupcakes to rich cheesecakes, I wanted everything I was reading about and am sure I put on a few lbs just by reading about their deliciousness. After several ideas flop, Maddie notices that her divorced Father and regular Friday customer Birdie, have a shared love of apple crumble and it is from that her idea of speed dating over cake forms. 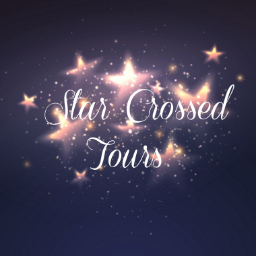 Birdie volunteers her grandson Caleb, who in turns brings his reporter friend Neal for a trial night which works well and the teashop girls gear up for launch night - aided with Neal doing a promo piece for the local paper and slowly the trickle of new customers arrive. But it isn't just the customers that start to arrive, the feelings of love start to form too between various characters of the book. 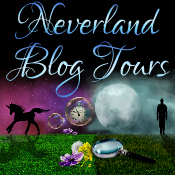 Of course I'm not going to give it all away but they involve Maddie and Caleb to give you a taster. The book is a great story of falling in love but there are a lot of miscommunication throughout which kept my interest in the story. 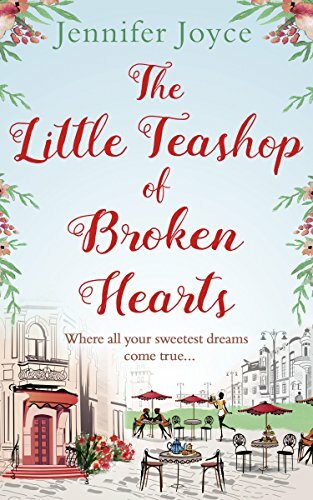 The Little Teashop of Broken Hearts is one of them stories where your reading of the words is a breeze. It was a gloriously simple book with a great bunch of characters and despite one or two mishaps along the way there was nothing too heavy within the plot that you had to think about, and after reading some deeper books of late, this was a very welcome change - definitely a book to read on a gloomy day to get you excited about Spring coming!